With their playoff hopes hinging on a positive outcome, Marcus Foligno (#1 star) bagged two goals and an assist Friday to lead Rochester to an important 5-1 victory over Syracuse. The win bumps the Amerks into 7th place in the AHL's Western Conference standings with just one game left to play. 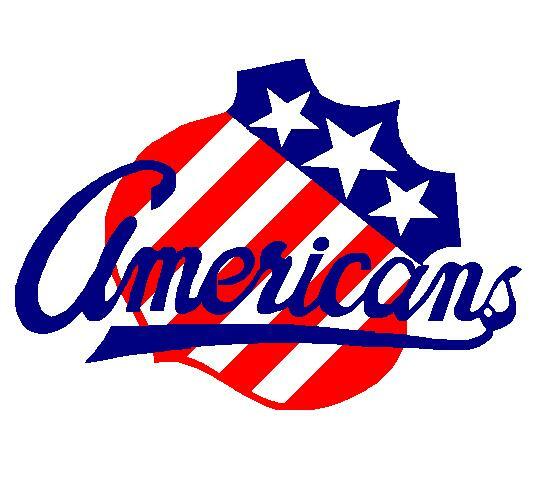 A Saturday win over the Lake Erie Monsters, who are tied with Rochester with 84 points but sit in 6th place with two more victories, should give the Amerks a spot in the playoffs. 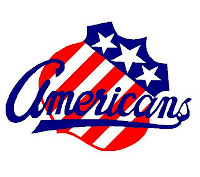 Nick Crawford, Evan Rankin, and Colin Stuart supplied the other Amerks goals, while Corey Tropp and Derek Whitmore each chipped in two assists. David Leggio made 30 saves for his 27th win of the year and the game's #2 star. A Saturday win gives the Amerks a legitimate playoff shot. Kevin Oklobzija of the Rochester D&C goes over the scenarios here. In Friday QMJHL play, Jerome Gauthier-Leduc notched an assist as Rimouski lost game #5 of their playoff quarterfinal 3-2 to Blainville-Boisbriand. The helper was Leduc's 11th point through nine playoff games. Tommy Giroux scored the game winning goal for the Armada with under two minutes left in regulation. Trailing the series by a 3-2 margin, the Nics will head home looking to force a game #7 with a win on Sunday. In the OHL, Alex Lepkowski (+1) and Gregg Sutch (even) did not factor into the scoring as Barrie missed a chance to close their Eastern Conference semifinal by dropping a 2-1 decision to Ottawa. Cody Ceci ('12) scored a power play goal for the 67's. The Colts, who previously had earned a 3-2 win on Thursday, will take a 3-2 series lead back to Barrie for Sunday's game #6. On Thursday, Steven Shipley went without a point for the sixth straight game as Niagara bounced Brampton from the OHL playoffs with a 3-1 win. Fresh off a sweep of the Troops, the IceDogs will get the winner of the Barrie/Ottawa battle in the OHL Eastern Conference final beginning next week. How come Ennis wasn't sent down?